Chelan Real Estate - Diane Leigh Windermere. 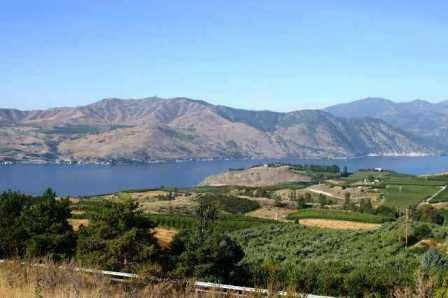 Homes Land Condos for Sale in Chelan & Manson Washington. 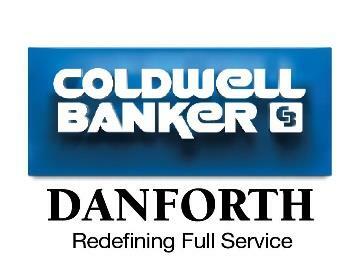 Diane Leigh is a Premier Referral Partner of the hello Real Estate Network. 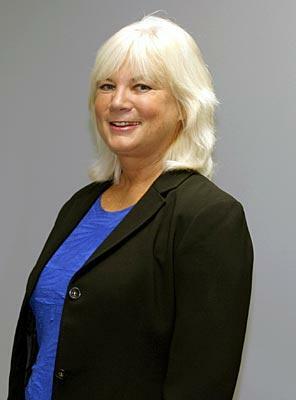 Diane is licensed as a real estate agent affiliated with Windermere - Lake Chelan.